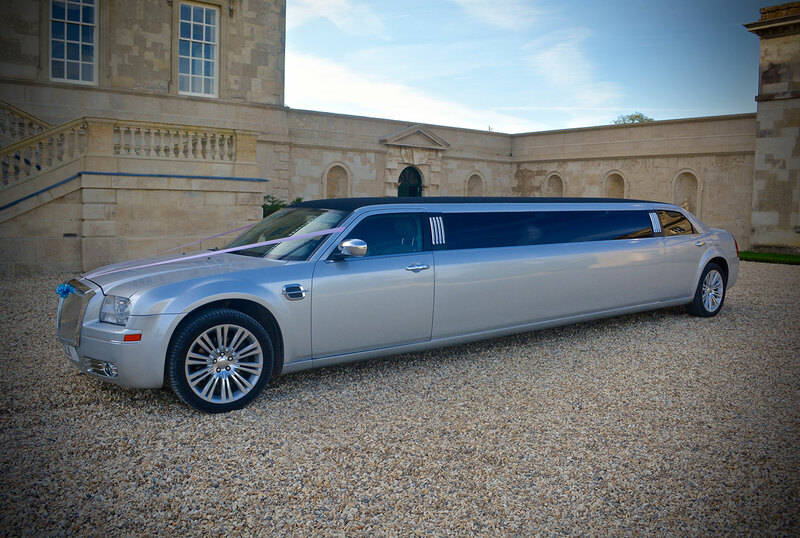 Why not let 1st Class limo hire supply all of your limousines or wedding car transport around Newbury and Berkshire. 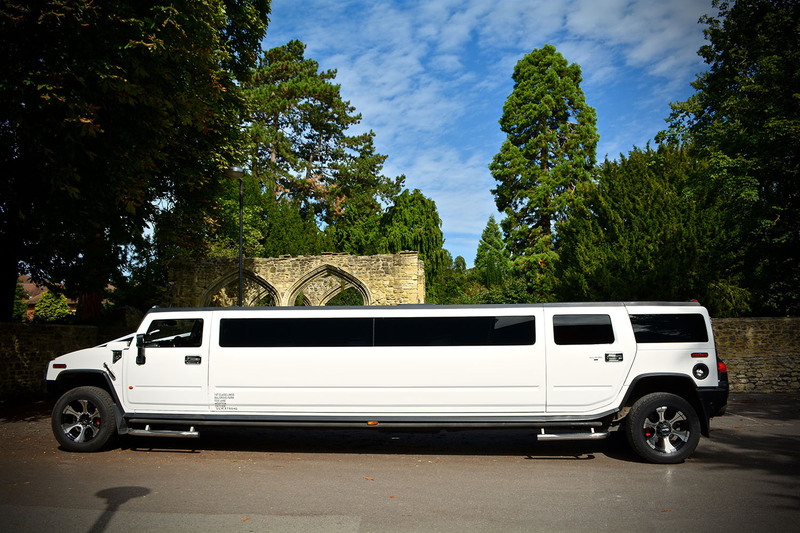 If you are looking to rent / hire luxury transport to take you around the sites of Newbury, shopping, dining or having a night out, celebrating an occasion in or around the area then we have the best stretched Hummers limos and Limousines to suit. 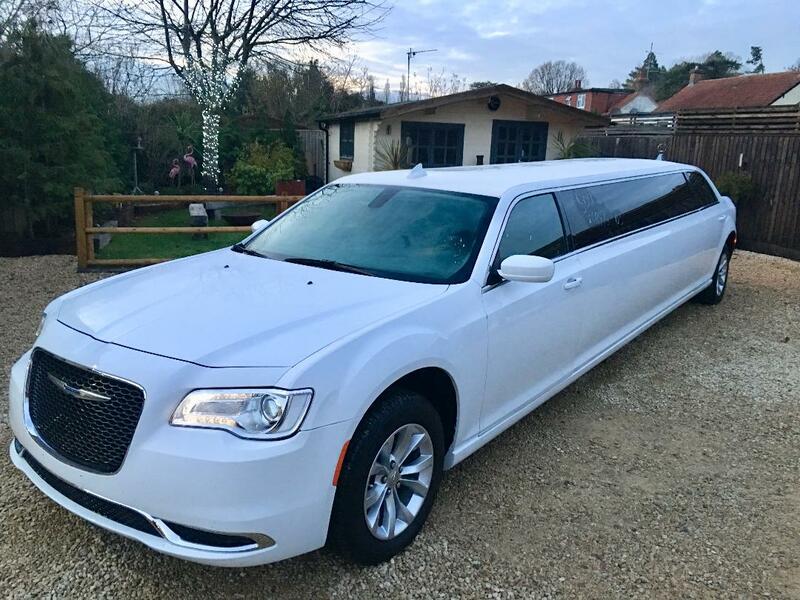 We cater for up to 16 passengers with vehicles ranging from brand new Chrysler Baby Bentley limousines, stretch Hummer H2 limos in pink, white, a Party limo karaoke bus and Vintage cars, all available for hire/ rent in Berkshire. 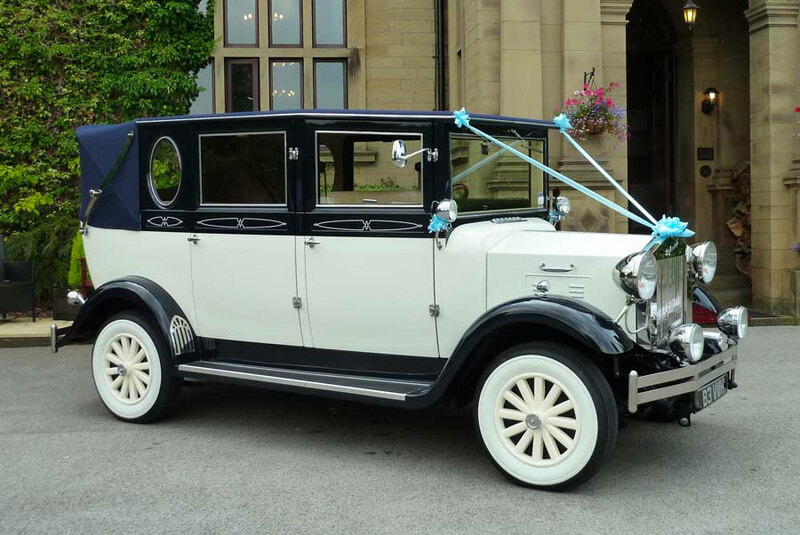 1st class limousine’s vintage wedding cars seat between 3-7 passengers and are all kept within the same colour scheme of cream, ivory and black. 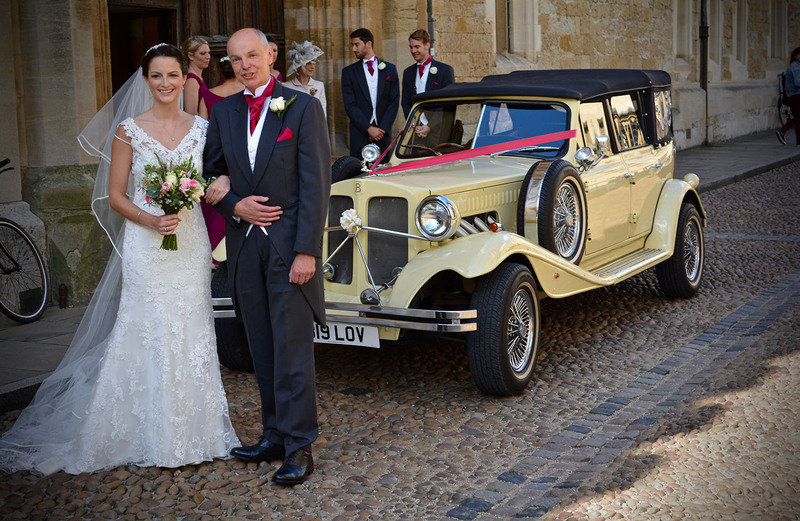 Our 1920’s – 1930’s style vintage cars are an ideal choice for those wanting to add charm and romance to their wedding day in Newbury; we have attended some beautiful venues around Berkshire including Newbury Manor Hotel, Donnington Valley Hotel, The Forbury Hotel and many more. 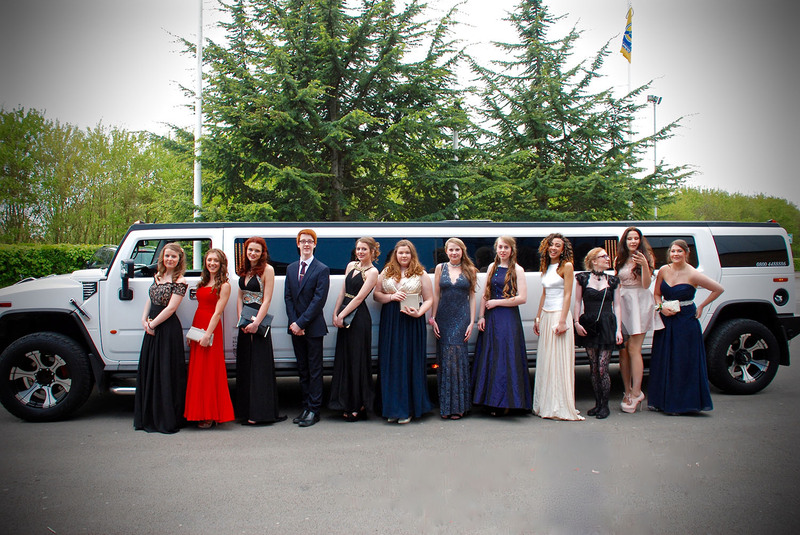 Our Vintage cars are also a popular choice for those looking to hire cars for School proms in Newbury as well as our stretched Limos and Hummers. 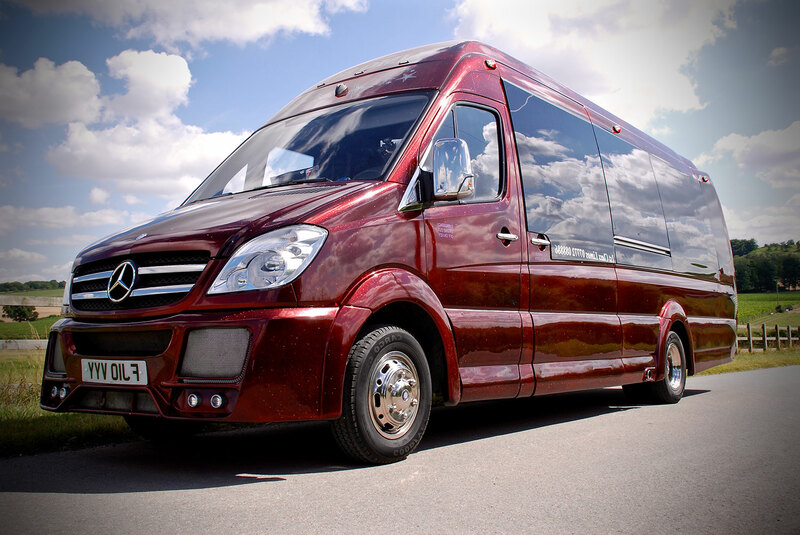 Limousine hire is very popular for all celebrations in Newbury and Berkshire so if you are looking for ideas for Birthdays including children’s parties, Stag parties and Hen parties then Newbury and its surrounding areas have a lot to offer with many Museums, Castles and Parks. Another popular destination to travel with us in luxury to is the living rainforest, which lets you explore the rainforest without leaving the UK! 1st Class limos also offer limo rental for Theatres trips and Spas including Donnington valley hotel and spa, the place to go to escape and enjoy some time for you and your friends. Unique outdoors is an amazing place in Berkshire for all age groups offering all outdoor pursuits including mud buggies, segway, zorb combat and laser combat making it ideal for Birthday parties, Hen parties, Stag parties and Corporate events. Maybe you could visit many of the indoor and outdoor game and entertainment centres in Newbury and Berkshire offering ten pin bowling, cinemas, paintball, karting and also laser combat. Bedlam paintball, Newbury is the place to be where dedicated paintball fans travel from near and far to experience the realistic Game Zones, great for all parties and events. 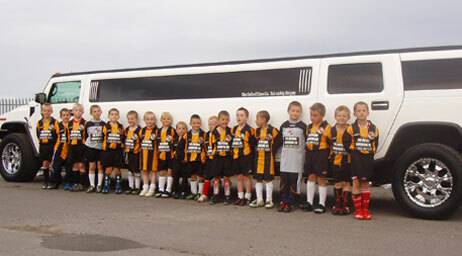 Let us take you and your private party there in style or with fun in one of our many Limousines or Hummers. 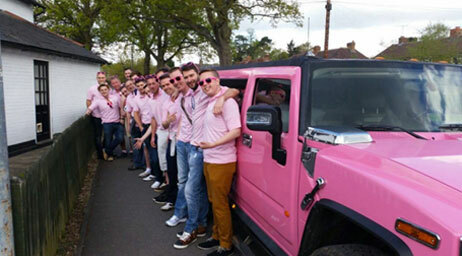 Our stretched hummers for parties of up to 16 passengers in Newbury are very popular for all groups offering them in pink or silver, both with disco floors and ceilings getting your party started from the minute you step inside. 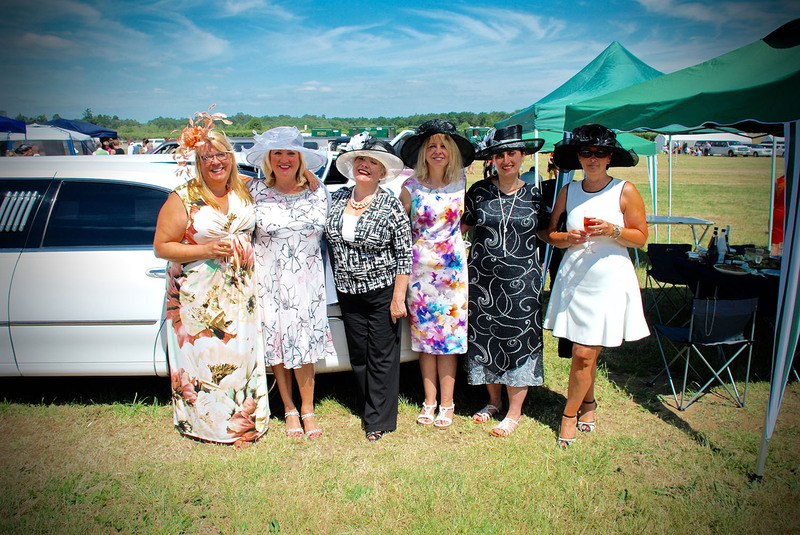 Newbury is known worldwide for its racecourse; if you are a race goer then let 1st class limos take you there in style. Newbury racecourse has meetings all year round with some including live entertainment afterwards making it an ideal choice for larger parties celebrating an occasion. 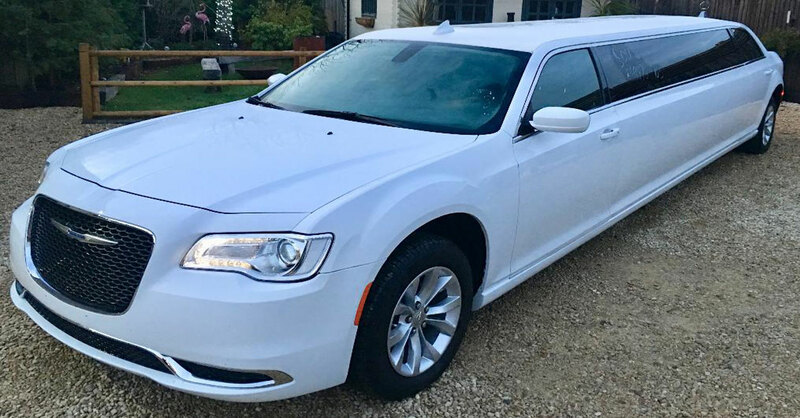 For the smaller groups we have our 8-seat stretched Lincoln or Chrysler limousines available for hire to take you there in style and for the larger groups we have our Hummers or Party bus seating up to 16 passengers making for a comfortable, fun and luxurious journey. Let 1st class limos take the Newbury party goers to their chosen destination with either class or fun, offering a wide range of limousines to suit all of your requirements. 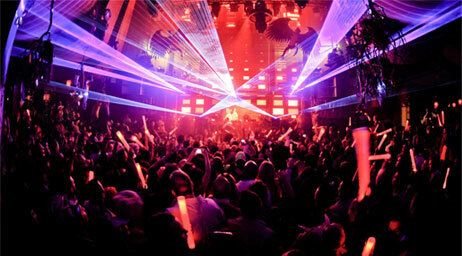 Let us get your party started if you plan on clubbing in Newbury and Berkshire; from the minute we pull up with bubbly on ice and your favourite tunes playing to getting you noticed when arriving at Kukui, Lola Lo, Sub 89 or Revolution. Our Hummers in white, pink or silver boast Champagne bars, top of the range audio systems with Bluetooth connectivity, disco floors and ceilings and mood lighting throughout. For those who are planning on going out of town we cover most areas including Swindon, Cardiff, Bristol, Oxford, Cheltenham, London, Bournemouth, Brighton, Brentwood and many more; call us today or fill out an online quote form, you will be pleasantly surprised! We cover all events including Birthdays, Hen Parties, Stag Parties, Nights out, Weddings, School Proms, Airport Transfers, Work Events, All Sporting Events including Royal Ascot and Cheltenham Festival and many more. 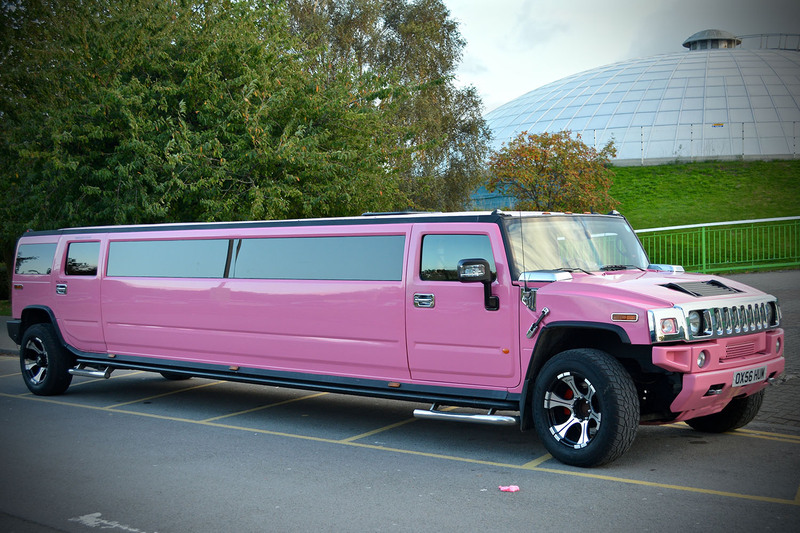 Here at 1st Class limos, we have something for everyone.